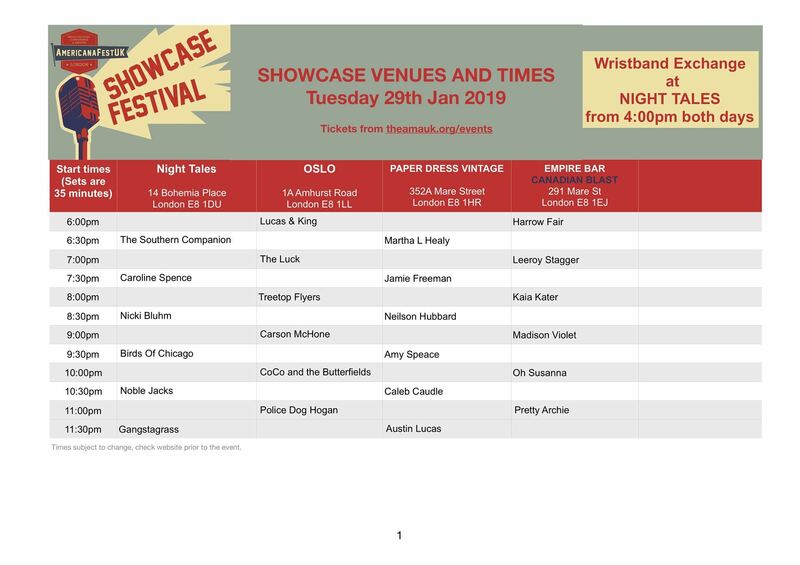 This year there will be two nights of showcases across four venues, all within walking distance of each other. 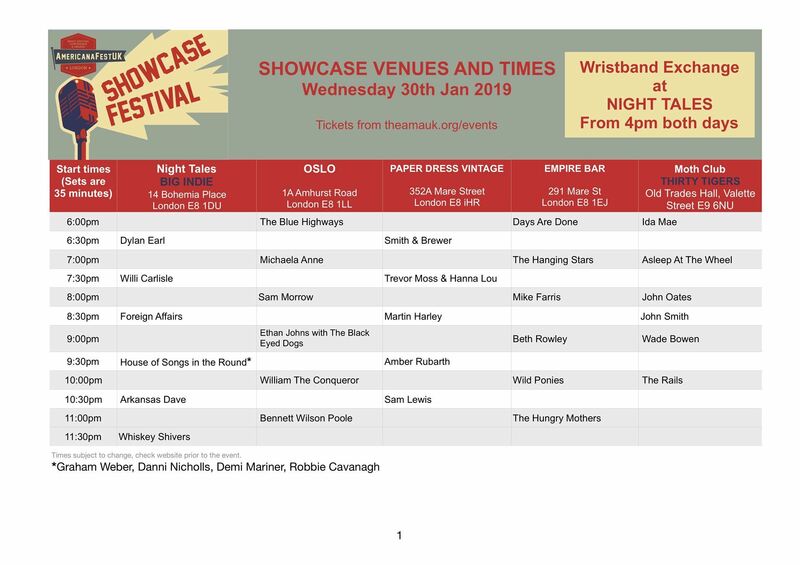 One wristband will get you into all venues and look out for pop up shows. 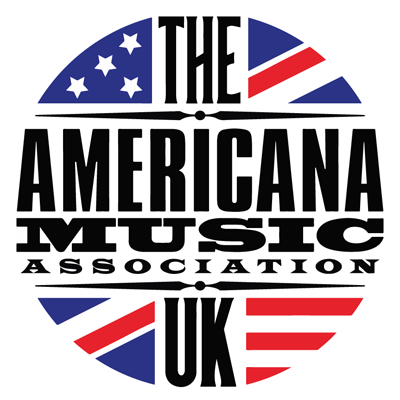 We will have a wonderful lineup of UK and international Americana artists - line up to be announced soon. There will also be a guest host each night - this year we have Canadian Independent Music Association hosting a venue on the 29th and renownedAmericana label Thirty Tigers will be hosting a venue on the 30th.